White Horse Pictures and Studiocanal will split international distribution duties on the upcoming authorized Beatles documentary being directed by Ron Howard (Rush). The film centers on the beginnings and the early touring days of England’s legendary mop-tops. The film takes the group from their early days in Liverpool’s Cavern Club and follows them to their final public performance at San Francisco’s Candlestick Park, through a mixture of archival footage, stills, and interviews. Also, Beatles fans from around the globe were encouraged to submit their own amateur photos and videos, helping Howard create a one-of-kind, never-before-seen experience. Longtime Beatles collaborator Giles Martin is attached to do sound restoration for the concert footage. 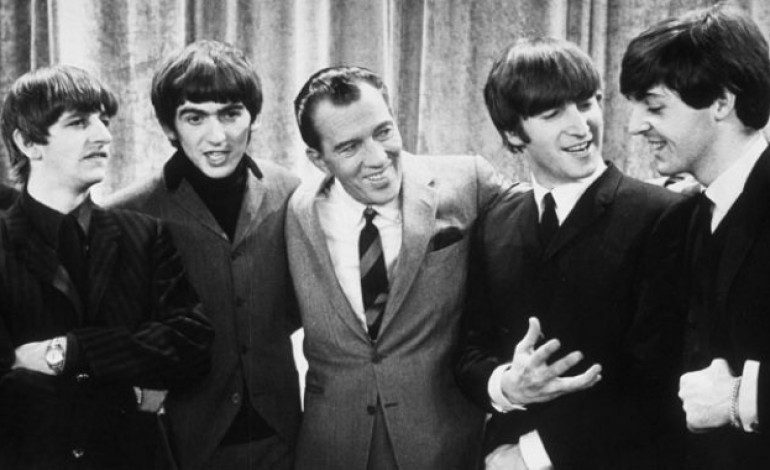 Howard, a lifelong Beatles fan, is producing the yet-untitled project alongside his longtime Imagine Entertainment partner Brian Grazer. They are joined as producers by White Horse’s Nigel Sinclair, well known for the music documentaries No Direction Home: Bob Dylan and George Harrison: Living in the Material World, and Scott Parducci, who also served as a producer on George Harrison. Producers say they have the full cooperation of surviving Beatles Paul McCartney and Ringo Starr, as well as surviving spouses Yoko Ono Lennon and Olivia Harrison. Ron is providing an all-access backstage VIP pass to The Beatles, giving fans fascinating insights on the band, and the ability to experience what it was like on the inside. White Horse and Studiocanal will be screening the first footage at next week’s Cannes Film Festival.